Looking for a farm house? Here it is! 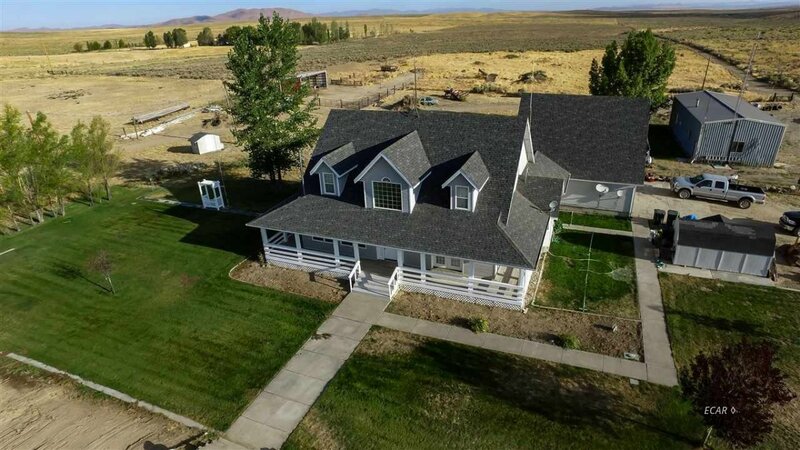 One of a kind, well built home, set up for hay production! Master and potential mother in law quarters on main level. Massive bonus room can be more bedrooms, gameroom ect! Large open kitchen! Custom trim, hardwood flooring. Loafing style barn; seperate 24'x60' shop with workshop. Domestic well and property has Ag well complete with apx 900' of buried 6" water line and 16 3" risers for sprinklers to start that hay yield. 120 ac/ft/yr, fenced/cross fenced. So much more!